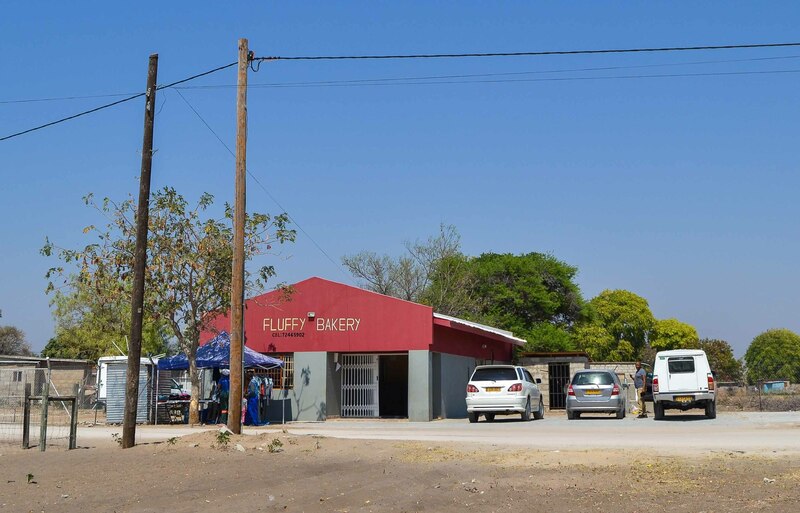 CEDA Insight travelled to Shakawe to chat with Tebogo Gondo (owner and Managing Director of Fluffy Bakery) in a bid to find out what motivated her to ditch the bright lights of Gaborone and a flourishing career as a diamond sorter for the distant township of Shakawe. Her answer was simple: She wanted to run her own business so she could be financially independent. Introduce yourself and briefly describe your business. I am Tebogo Gondo, Managing Director of Gondolish (Pty) LTD, which trades as Fluffy Bakery. 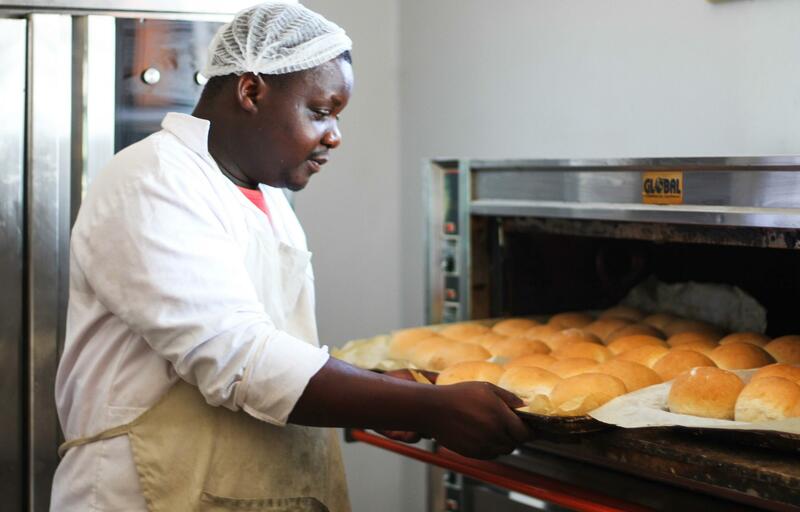 We specialise in making bread and confectionaries like loaves, buns, rolls, scones, mapakiwa, diphaphatha and even fat cakes. Tell us a bit about your background, education and work experience? I am from Shakawe. I started school here and then moved to Maun Secondary School. I studied towards a Diploma in Accounting and Business Studies (DABS) at the University of Botswana and later worked at Diamond Trading Centre Botswana (DTCB) for 13 years as a Diamond Sorter. I wanted to be financially independent and create employment for the people of Shakawe. I also realised that there was a gap in the market as there was no bakery in Shakawe. 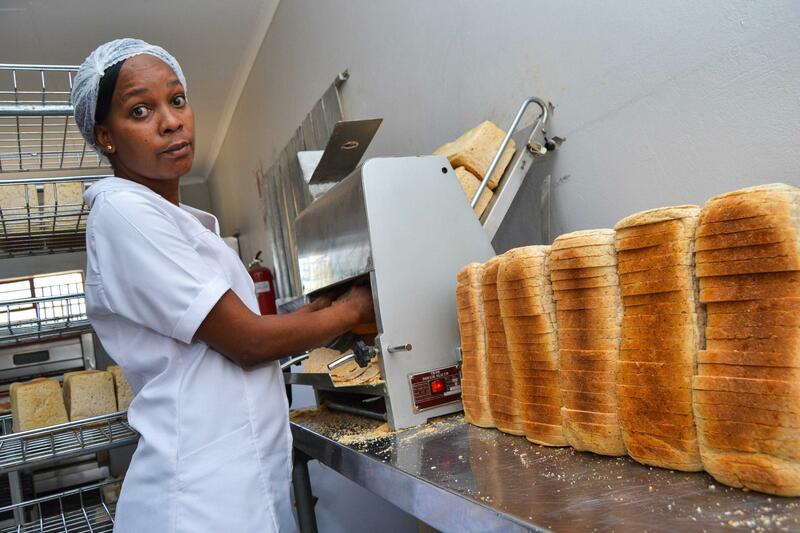 The people only bought bread from Choppies while schools and other institutions were supplied by bakeries from as far as Maun. When did you start operations? How much bread do you produce in a day? How many people do you employ? We started operations in November 2016. 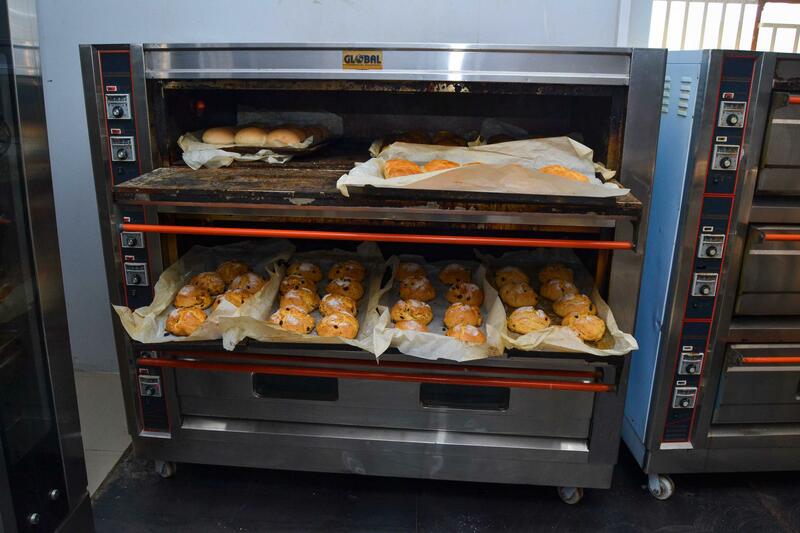 We have one (1) mixer, two (2) ovens, two (2) proovers, a slicing machine and a roller machine. 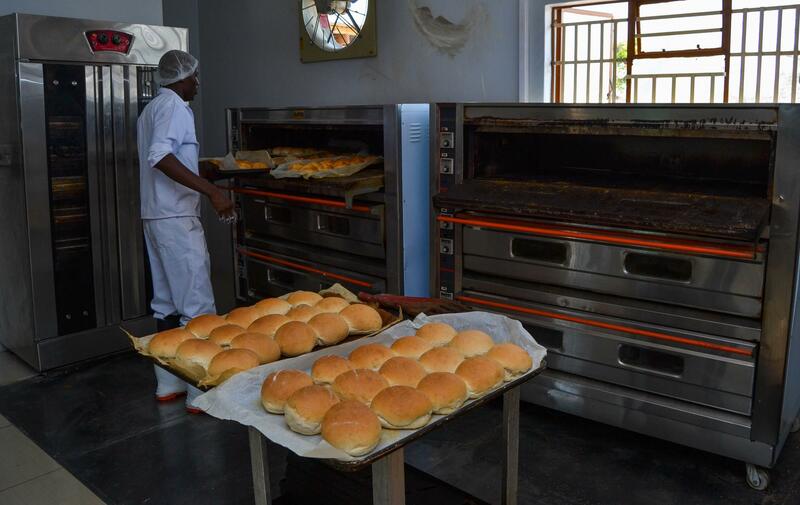 The bakery produces 200-250 loaves of bread per day and employs six (6) people including myself. Tell us about your experience when applying for a CEDA loan? I have always known CEDA as a financial institution that support local entrepreneurs. So I visited their offices in Gaborone and told them that I wanted to open a bakery in Shakawe. They referred me to Maun. The loan application process was a bit tedious. Because I was still working in Gaborone, it was difficult to travel to Shakawe and collect all the requisite documents. Compiling a business plan was also a challenge and I had to engage a consultant to help me. But it was worth it because in the end my application was successful and CEDA loaned me P1million to start my bakery. How did CEDA help you with skills to operate your business? They mentored me and taught me to always be hands-on. They also trained my on preparing financial records and told me to pay very close attention to the financial aspect of the business. The mentoring and training helped me to really understand business and also think about growth. At the moment our business depends almost entirely on walk-in customers. So it is very important to listen to feedback and always provide the best possible service. Again, we compete for customers with the largest retailer in the country. So we must make sure that our service is beyond exceptional to keep customers coming back. Technology has made it easier to communicate with suppliers and make orders online. Nowadays everything is quick and easy because of technology. Where do you see your business in the next five (5) years? There is great potential for growth in Shakawe. We must start preparing for greater demand for our products because of the many developments that are taking place in and around Shakawe. 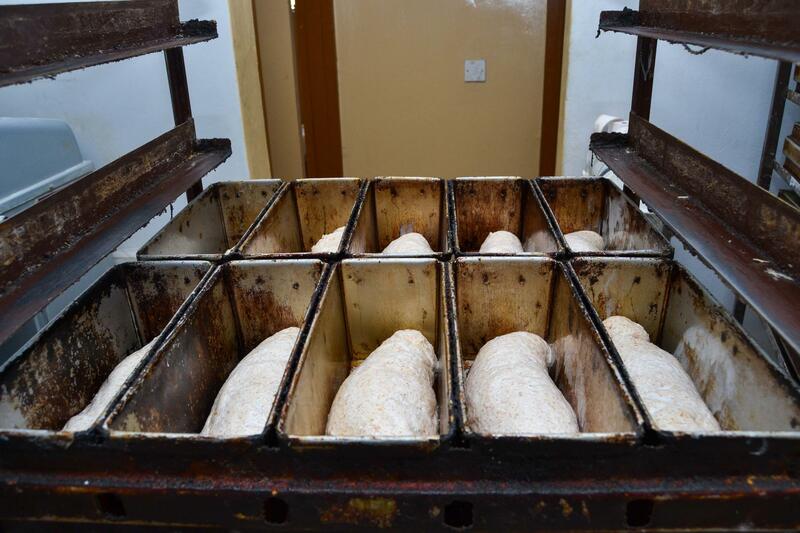 We also want to start participating in tenders for supply of bread to institutions like schools, Botswana Defence Force (BDF) and hospitals. We weren’t able to do so in the past because we started operations when the tenders had already been awarded. What is your mission, vision and value proposition? Our mission is to provide bakery and confectionery products that meet the needs of all our existing and potential customers in the region. 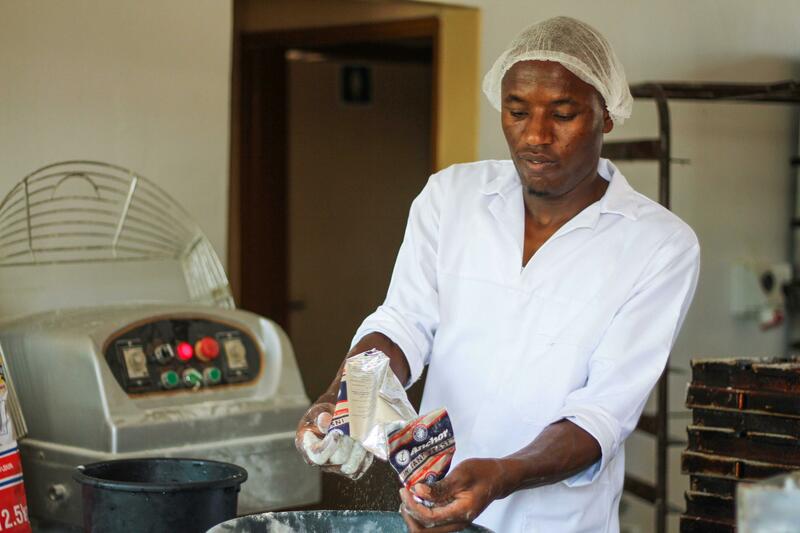 We have a vision of expanding our product offering and becoming a leading bakery and confectionery in the region. Any words of advice to aspiring entrepreneurs? “Believe in yourselves and your dreams. No one can do that for you. Challenges and hiccups will always be there; so don’t let them derail you from your dream”.